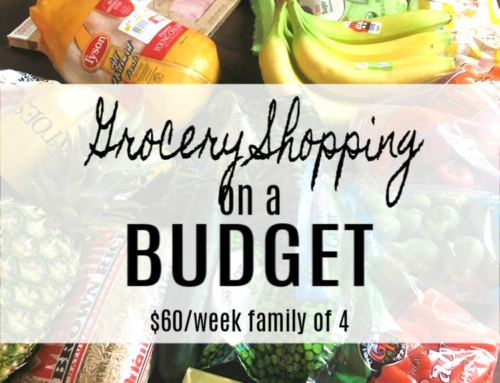 Create a realistic food budget based on your unique family. 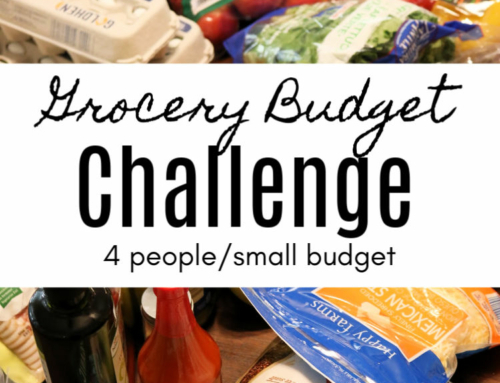 Not all frugal food budgets will be the same because no two families are the same. We need to take into account your geographic location, personal diet, and number of family members. How will we do this? 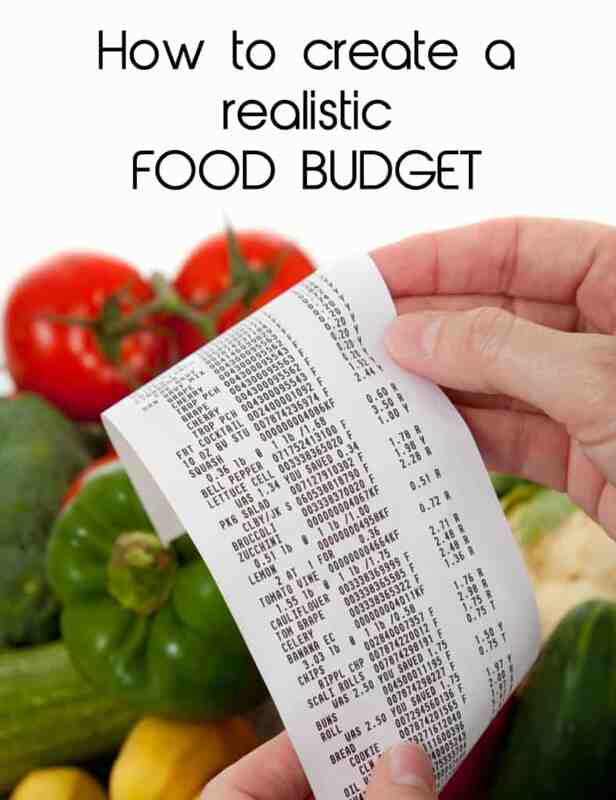 We will create a realistic food budget for your by analyzing your shopping data! 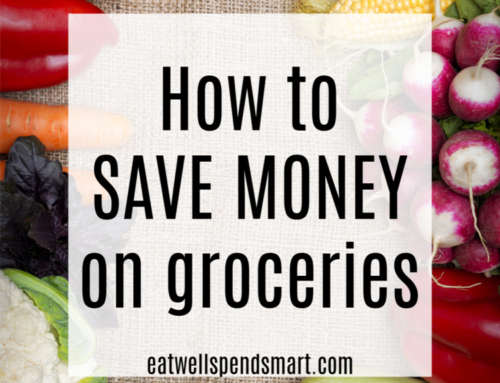 When trying to save money on groceries, the number one thing I advise people to do is to create a realistic food budget. It might be large, it might be small depending on many factors like your income, your family size, your type of diet, and your location. 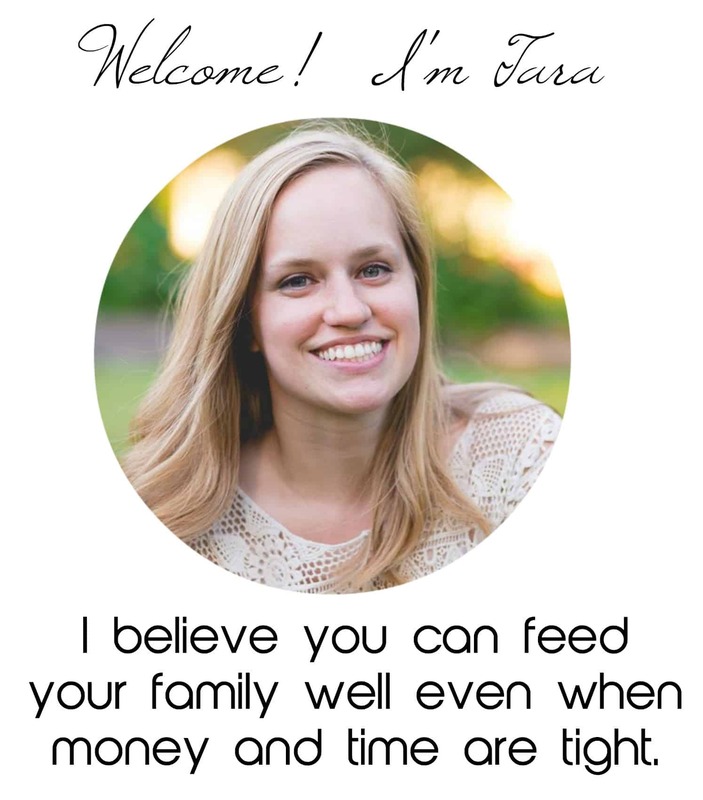 I personally can not tell you what a reasonable budget will be for your particular family. There are far too many variables for me to make this kind of generalization. For example, a family of six on the Paleo diet living in California is going to have a much higher food budget than a family of four in the midwest that allows beans and grains in their diet. 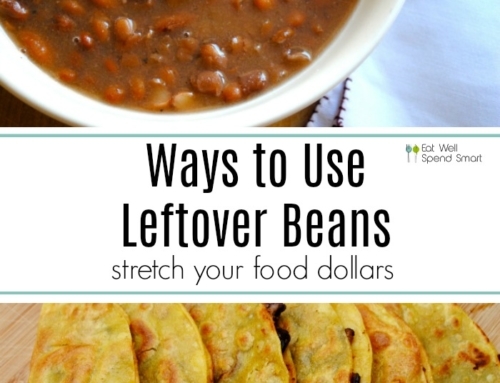 Your budget must be realistic depending on these factors, but if you want to get serious about saving money on food, a budget will be your best friend. The word budget sounds scary and restrictive if you aren’t used to having one, but truthfully they just provide a framework for our spending and can actually be very freeing once you get the hang of it. I don’t agree with Dave Ramsey on everything that he teaches, but I really like his quote on budgeting. The first step to creating a realistic budget is to evaluate your current spending. For an entire month, save all of your receipts for food without trying to cut back on your spending. At this point, you are just trying to gain an accurate picture of what you currently spend so you can find your baseline. 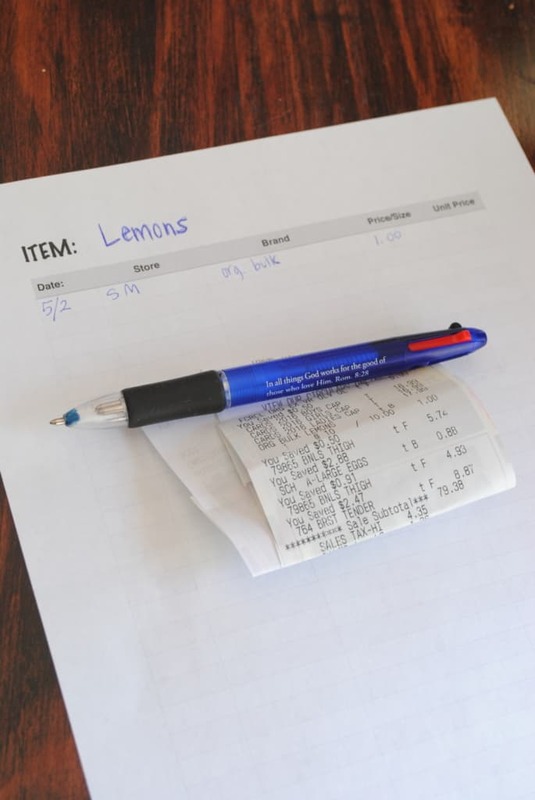 Save receipts from trips to the grocery store, write down expenses from local farms and farmer’s markets and online purchases, and save receipts from restaurants. Keep them in an envelope or folder so you can easily keep track of them. Then at the end of the month, add them together so you can get an accurate dollar amount of how much you currently spend on food in a month. Fill in your expenses in a chart divided into different categories of where you shop: online, Aldi, Costco, farmer’s market, restaurants, etc. It’s important to get real with what you are currently spending because often we don’t really know what we are truly spending and more than likely overspend in the process. 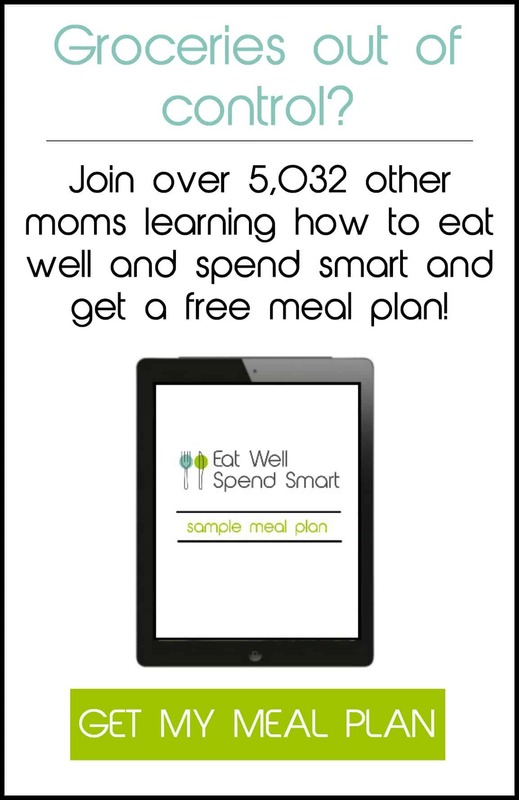 Maybe you are only spending $80 a week on groceries but are spending $90 a week on eating out. You will probably be surprised at the end of the month what your current spending level is. Next, it is time to evaluate those receipts. Much valuable information can be gleaned from them. Take note. 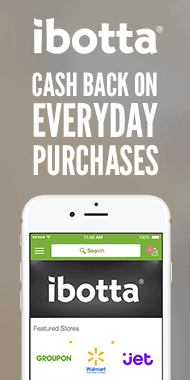 What are you buying every week? Is there anything on those receipts that is junk? Is there anything on those receipts that is particularly high? Can you make some of those items at home for cheaper? Can you find the same items for a cheaper price at a different store? Where can you shave off expenses? 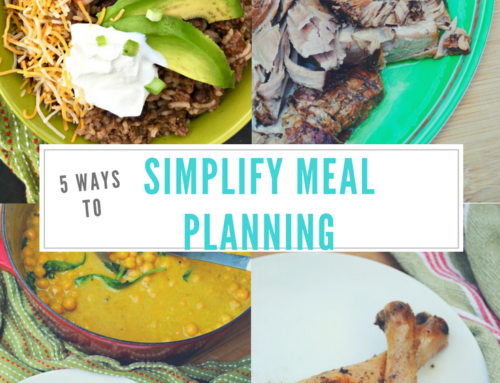 Are you making too many small weekly trips to the store every week without a plan instead of one big trip? Are you eating out more than you would like? Once you have a baseline, you can see pretty clearly what a reasonable budget for your family would be. Let’s say I tallied up all of my food expenses for the month and I was spending $200/week. If I’m eating out twice a week, I can feel pretty confident that I could reduce my eating out and have a comfortable $150/week budget for food. Once you start implementing some of my tips that we will discuss later in the series for reducing your spending, you may be able to cut that budget even further, but for now, we want to just get used to having a budget and sticking to it. We want it to be reasonable and just a little lower than what we are currently spending to exercise our budget muscles. What if tracking my baseline is overwhelming? Even though I highly recommend tracking your spending for a month, if it seems overwhelming, you have a couple of options. Track just one week. Start small and observe your spending habits for one week. Try a number to shoot for like $30/person per week. Look up the cost of food according to the USDA. Where does your family fall? Track your spending and let me know how it goes!